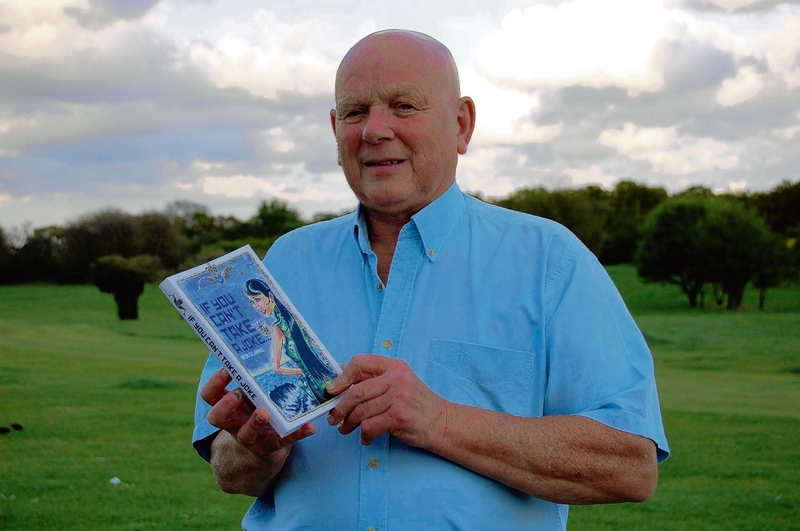 A MAN who grew up in Thurrock before joining the Royal Navy has written a book about his time as a submariner during the Cold War. Bob Clarke, who was born in Chadwell St Mary, regales a host of fascinating stories logged during his time in the Navy in the book If You Can’t Take A Joke. He was inspired to join the UK’s sea force when his interest was stirred when he found the wreck of HMS Truculent, a wartime submarine, on Grays Beach. On leaving school at 15, Bob joined the Navy, where he found himself embroiled in one of the most tense periods in history as submarines circumnavigated the world, on call should a nuclear war begin. If You Can’t Take A Joke covers a year spent at a boys training establishment, 18 months aboard a major warship in the East Indies as well as ten years of service in submarines during the Cold War era and during the Cuban Missile Crisis. It also features 20 colour illustrations by up-and-coming Essex artist Shaun Stone. Bob, who now lives in South Woodham Ferrers, said of his time in the Navy: “There was some excitement, but it was interspersed with a lot of boredom. The Cold War was a 44-year period of military tension between, in the main, the USA and Russia. Each possessed nuclear weapons and were met with the threat of mutually assured destruction. But while no missiles were ever fired, the two were engaged in psychological warfare. This entry was posted in UK Submarines and tagged Bob Clarke, Book, If you can't take a joke, Submarine on August 4, 2013 by jasonlockley. My brother Graham treated me to your book when he saw you in a bookshop and bought it for my 70th-what a book!! should be best seller-thanks, Jenny.